Links - Dog Fence Installation and Service, Pet Stop Invisible fences in sonoma, Marin, Napa, East bay and the Peninsula. 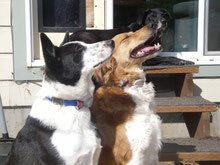 Installing and Servicing Electronic, Invisible Dog fences and Cat Fences in the Seattle, Western Washington region. 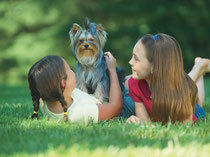 Direct USA Manufacturer of all Pet Stop products. Offering the highest quality of Pet fencing systems available.